Our Corporate Office provides support for all our operations offices and production facilities. 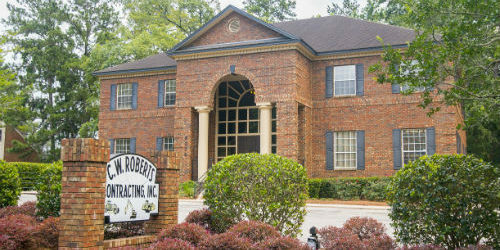 Accounting, Human Resources, and Safety Office all reside at the corporate office. 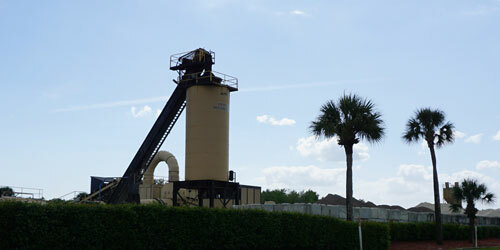 Our Tallahassee facility provides asphalt mixes for CWR’s asphalt operations as well as customers seeking high quality mixes with great customer service. Contact us today for all your asphalt needs. Our Tallahassee Operations office provides asphalt, base courses, clearing, grading, storm drainage, and subgrade services to the surrounding area. Learn more about our services here. 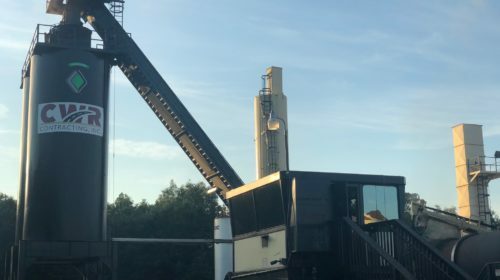 Our Freeport facility provides asphalt mixes for CWR’s asphalt operations as well as customers seeking high quality mixes with great customer service. Contact us today for all your asphalt needs. Our Freeport Operations office provides asphalt, base courses, clearing, grading, storm drainage, subgrade, and underground utility services to the surrounding area. Learn more about our services here. 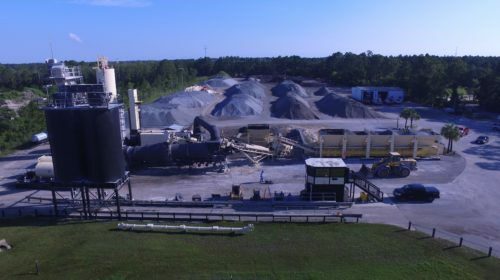 Our Panama City facility provides asphalt mixes for CWR’s asphalt operations as well as customers seeking high quality mixes with great customer service. Contact us today for all your asphalt needs. Our Panama City Operations office provides asphalt, base courses, clearing, grading, storm drainage, subgrade, and underground utility services to the surrounding area. Learn more about our services here. 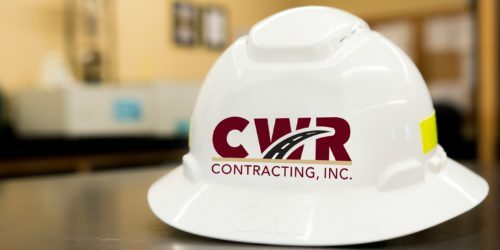 Our Wildwood facility provides asphalt mixes for CWR’s asphalt operations as well as customers seeking high quality mixes with great customer service. Contact us today for all your asphalt needs. Our Wildwood Operations office provides asphalt, base courses, clearing, grading, storm drainage, subgrade, and underground utility services to the surrounding area. Learn more about our services here. 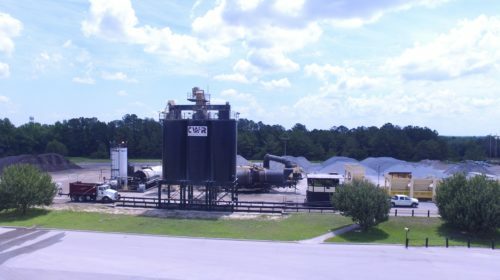 Our Plant City facility provides asphalt mixes for CWR’s asphalt operations as well as customers seeking high quality mixes with great customer service. Contact us today for all your asphalt needs. 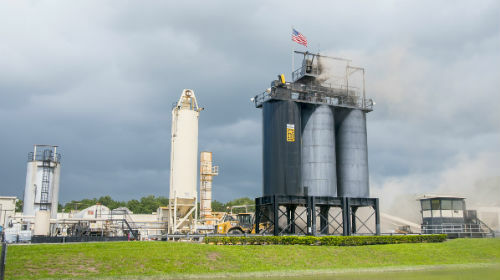 Our Plant City Operations office provides asphalt, base courses, clearing, grading, storm drainage, subgrade, and underground utility services to the surrounding area. 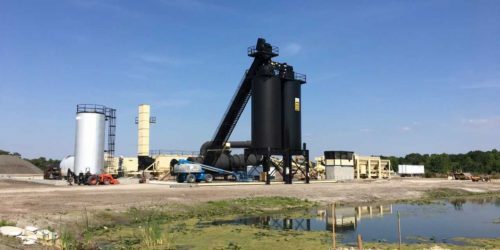 Our Okeechobee facility provides asphalt mixes, ready-mixed concrete, sand, and gravel products for CWR’s asphalt and concrete operations, as well as customers seeking high quality mixes with great customer service. Contact us today for all of your asphalt and concrete needs. Our Okeechobee Operations Office provides asphalt, concrete, base courses, clearing, grading, storm, drainage, subgrade, and underground utility services to the surrounding area. Learn more about our services here. 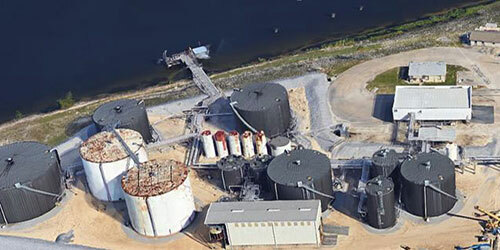 Our Gulf Coast Terminal located in Panama City, Florida imports wholesale liquid asphalt that is utilized in formulation of our hot mix asphalt for roadwork in Florida, Alabama, and Georgia. Contact us today for all of your liquid asphalt needs. Learn more about our services here.